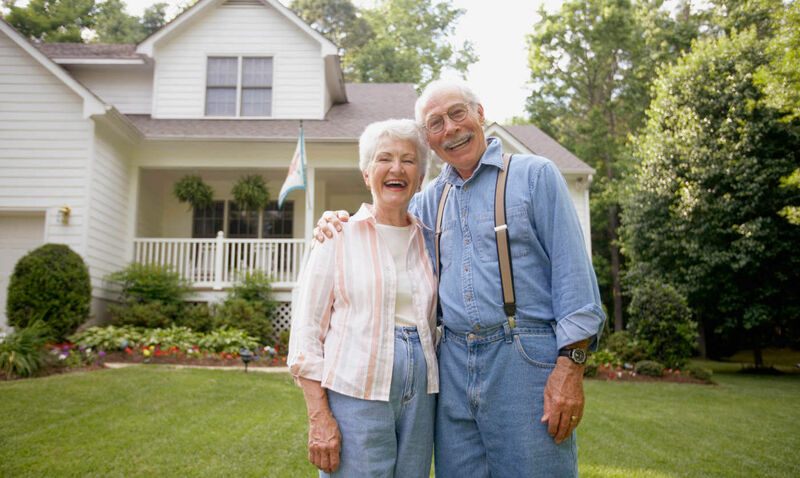 Home Care is the ideal solution for seniors or disabled individuals who wish to keep their independence and dignity by continuing to live in the comfort of their own homes. We will create a customized plan of care based on your loved one’s needs and budget. We can provide care for just a few hours up to 24/7 live-in care. Our team loves what they do. All of our caregivers are compassionate, dependable and friendly. We are always available with our 24-hour on call service. Speak with a supervisor for emergencies or to discuss important matters. When seniors or individuals recovering from an injury, surgery or illness need long-term or short-term care and assistance with their daily living activities, home is the most comfortable and convenient place for them to receive care. 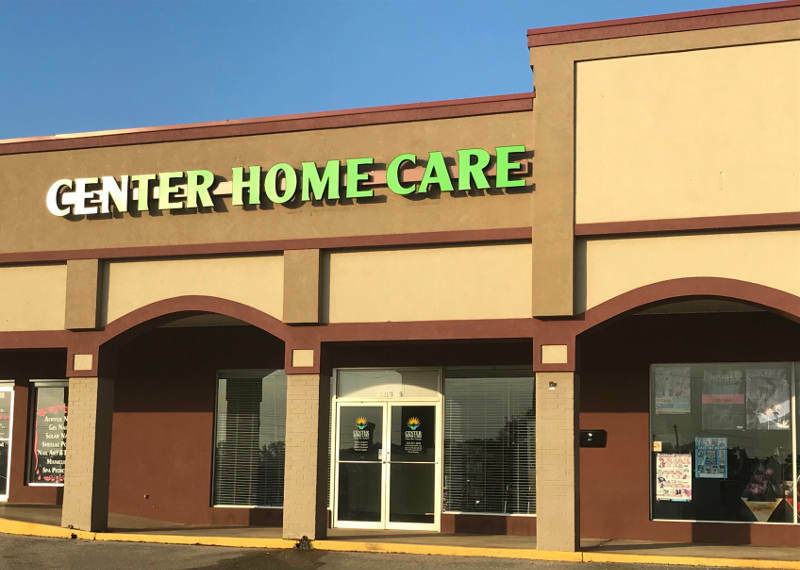 Center Home Care provides non medical home care and companion / homemaker services to seniors and others throughout in the greater Enterprise Alabama area. Options include hourly care and 24 hour Live-in care. Oftentimes family members out of love will attempt to take over the responsibility of caring for a parent or loved one. They can soon discover that this is extremely difficult and not manageable if they are still taking care of their own families and working full-time. 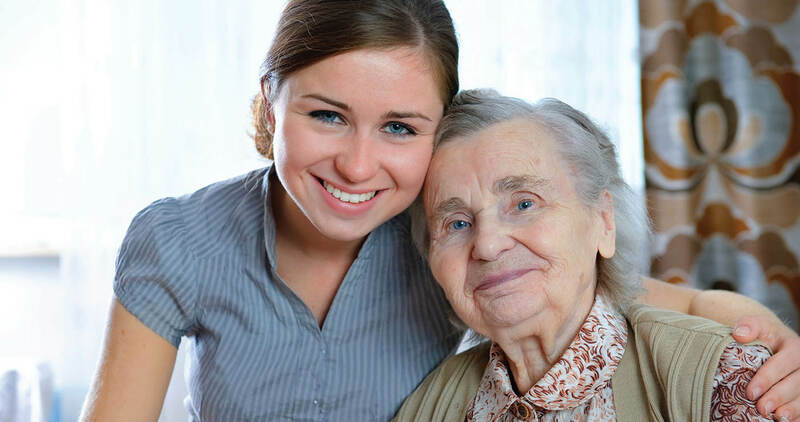 At Center Home Care, we are available 24/7 to take your call and can usually help with a placement within 24-48 hours. Make the call today that can improve your life or that of a loved one. Contact us at (334) 347-4446 to inquire about our affordable rates and to discuss a solution that fits your budget and lifestyle.